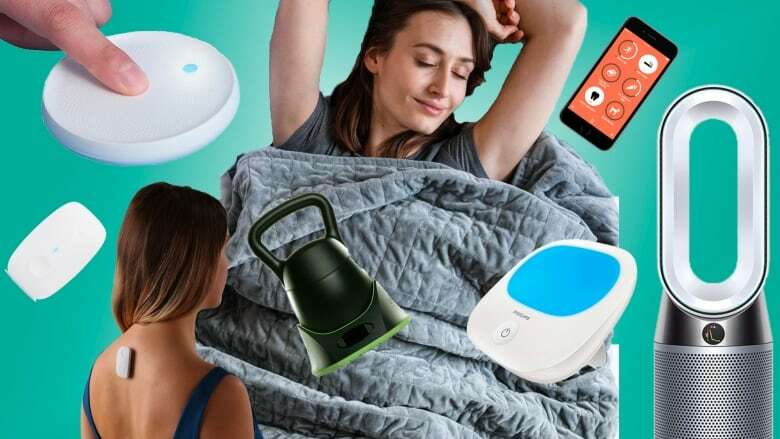 Techie toys to aid with everything from better posture to better sleep to better habits. Now that we're a couple months into 2019 it's the perfect time to re-examine the goals we first put out into the universe this year. Yes, cutting down on sweets, alcohol and other unhealthy tendencies is vital but this article aims to utilize advances in technology and research to aid you in your quest for a better and more healthy self. Think of the following items as advanced tools to help you level up in many aspects of your life, the most important being your health and wellbeing. If you're like me and spend a ton of time at a desk, you've felt the negative effects that sitting all day can have. One of the biggest challenges when sitting for a long stretch is maintaining good posture, even minimal forward slouching can lead to chronic neck and back issues, and headaches. The UpRight GO aims to help you by encouraging good posture. It's a device that sits between the shoulder blades and when paired with the app, it helps you stay in a healthy alignment by vibrating when you slouch or start to round your back. Contrary to popular belief, it's not something you wear 24/7, but rather in numerous mini sessions which helps train our bodies to maintain proper posture even without it. Having participated in a ton of kettlebell training in my life, I can also attest to the effectiveness and versatility of the bell. The drawback has always been that one would need many of them in order to have the appropriate weight for each of the (multitude of) exercises, if you wanted to work out with them at home. Speaking from experience — I have three sets of KBs which take up way too much space! 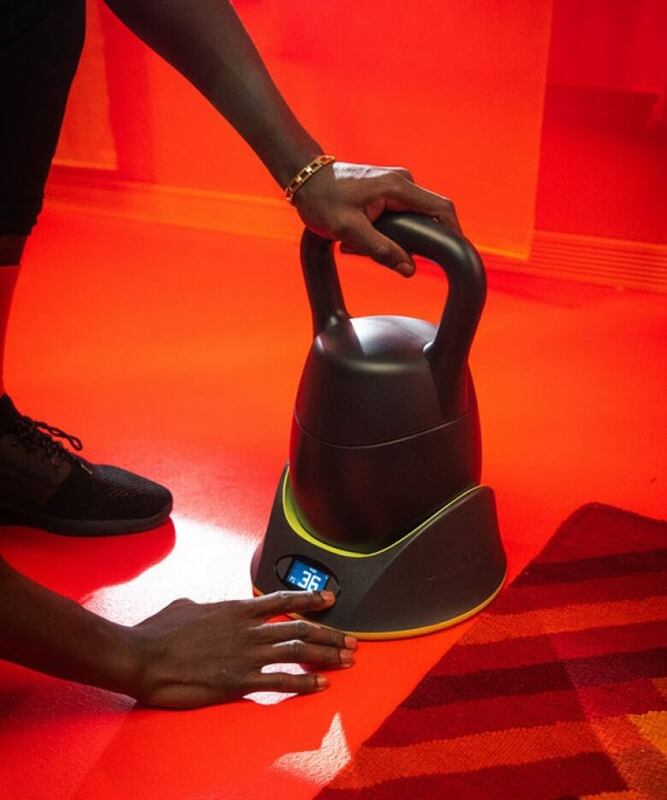 The JAX JOX Kettlebell makes my list because it's the first "smart" kettlebell; it allows you to select your weight, and the stacked weights can be changed in about 3 seconds. 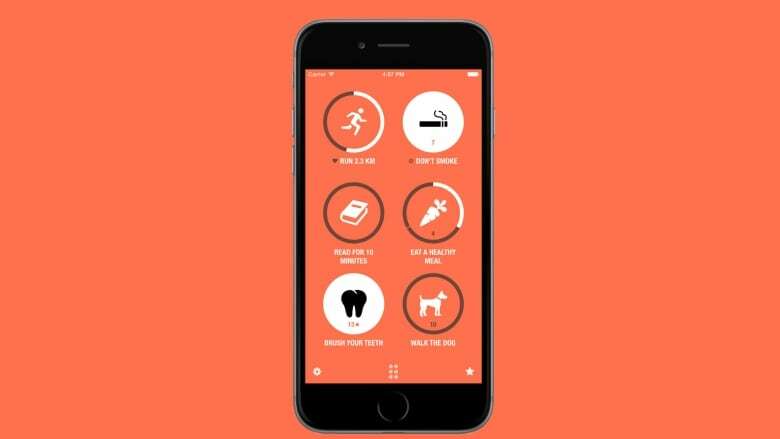 Train at home without taking up a ton of space, plus the app lets you track your reps, sets, weight and rest time. In the winter when we try and seal up our homes and condos as much as possible to retain heat, we're trapping other things in too. Pet dander, dust and allergens settling into carpets, rugs and flooring, residue from cooking fumes cleaning products and scented candles, and so on. When it's below freezing outside it can be really difficult to refresh your air space. 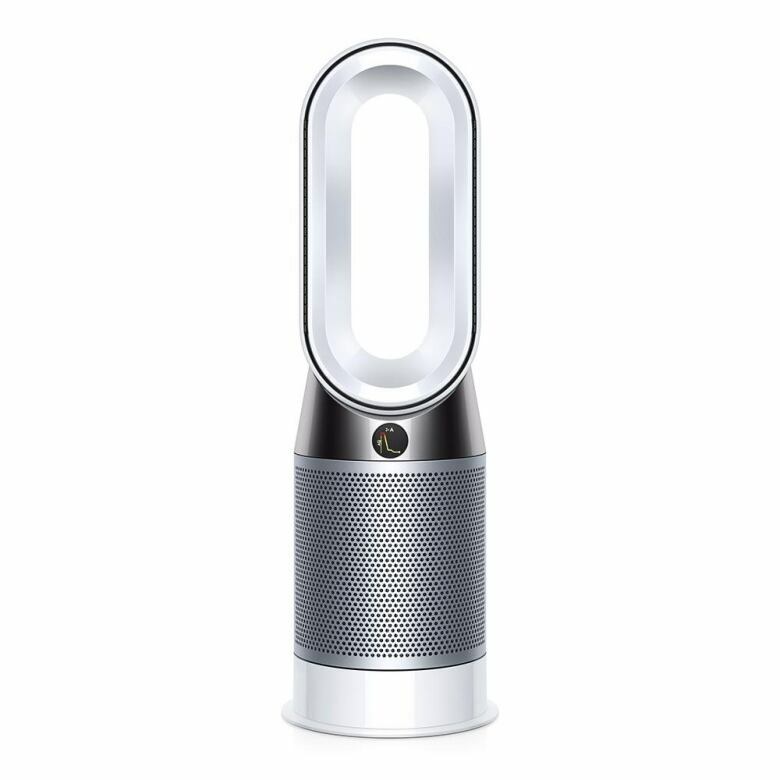 The Dyson Pure Hot Cool purifier fan heater circulates purified air throughout a living space, and this purifier also senses and reports particles and gases in real time, which you can monitor on the machine display itself or on its app. You can work hard and play hard but you've gotta sleep hard as well. If you're like me and obsessively replay the day's events and decisions over and over in your mind, despite desperately trying to actually clear your head and get to sleep, this may help. 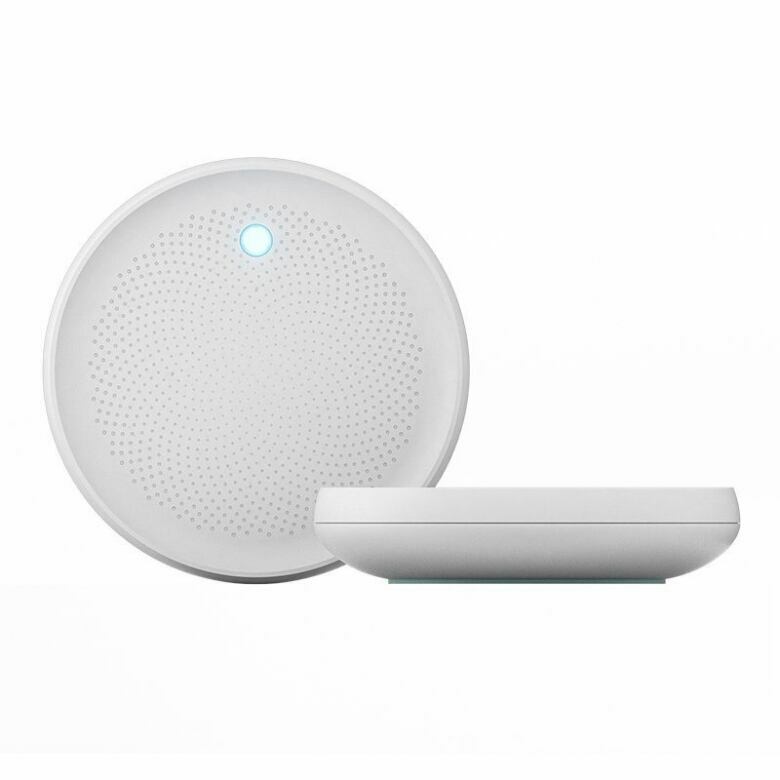 The Dodow sleep aid device helps by pulsating a light which you focus on and set your breathing to. Match the "rhythm" of the light helps move your focus away from what else is on your mind. Streaks is a simple, well-designed "to-do list" app that helps you create and reinforce good habits. I myself have used this app for months now and it's been a game changer. How it works is: a) you enter up to a dozen personalized goals or tasks you want to accomplish, b) you choose the symbol you want to represent that task and then c) you choose how many times you want to accomplish said task and on which days (for example every 2 days or only on weekdays, etc. ); then the app will send you notifications and reminders on those days to help remind you to complete the goal. To signal that you've accomplished the task, press and hold the goal's emblem and you're rewarded with an unexpectedly satisfying sound effect and an update on how long your streak has been going. It's difficult to explain the joy I start to feel every day that I keep a streak going, whether the task is as simple as flossing or as challenging as going to the gym, it really encourages me to do things I want to do on a regular basis, which science will tell you is the key to forming long lasting habits. The symptoms of SAD (seasonal affective disorder), including low energy and moodiness, are real. 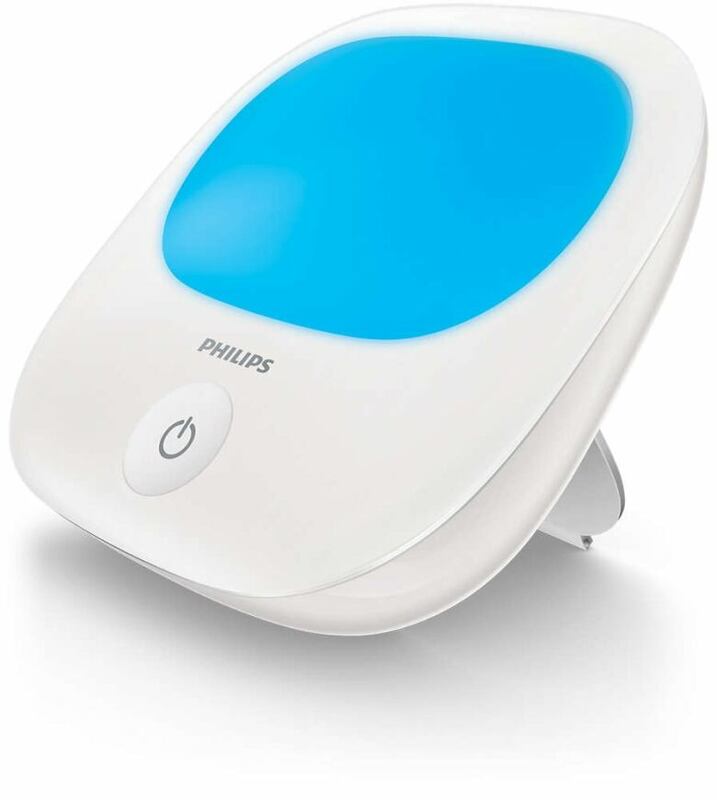 The newly released Philips GoLite makes my list because it's clinically proven to improve mood and energy, and I love that this light mimics the positive effects of sunlight without any of the harmful UV rays, all in a very travel friendly/portable size. Simply plug it in, choose your level of brightness (there are 3 to choose from) and place it at arm's length distance. Rounding out my list is the Gravity blanket which was named one of TIME Magazine's Best Inventions of 2018. 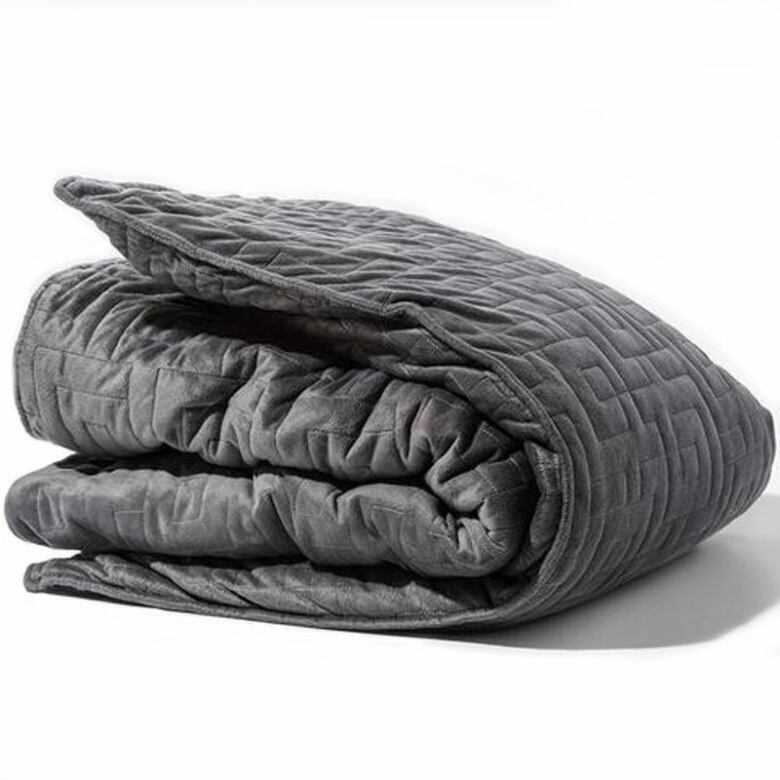 The blanket's unique gridded stitching holds micro beads uniformly in place, keeping the (heavy) weight evenly distributed. Imagine a blanket that feels sort of like being held or hugged. It helps alleviate stress, encourages deeper, restorative sleep and the well-being that it brings with it. Joe Amio is a creator, curator and menswear aficionado. Find him on Instagram @joeisthenewblack.